HTC has officially announced Desire 626 smartphone in Taiwan last year alongside with a dual SIM variant, now goes official in India. It’s the HTC’s 5 Inch HD Android phone powered with Octa core processor from Mediatek MT6752. It runs on Android 4.4 Kitkat out of box with HTC Sense 6 UI on top. It will be coming out with 13 mega pixel rear camera with LED flash and BSI sensor 1080p video recording and 5 mega pixel front facing camera. 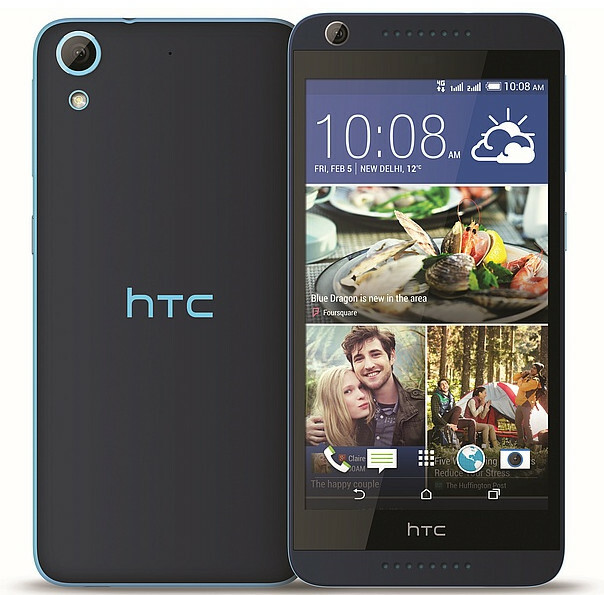 HTC Desire 626 Dual SIM comes with Blue Bay and Elegant White color variants. Price is said to be priced at 14,990. It will be soon available via Flipkart and other major retailers which means that there is no special tie-up to sell handsets on flash sale basis. 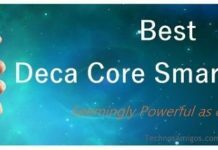 Has HTC done any kind of flash sale? Anywhere?